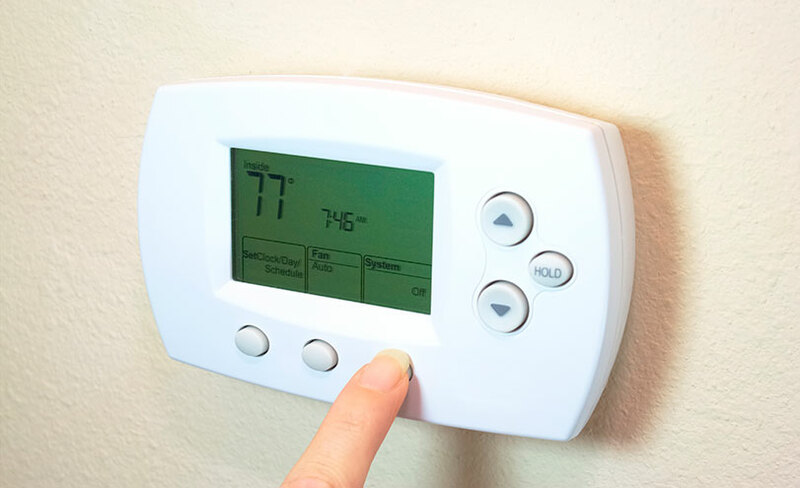 Overall, the HERS Index measures a home’s energy efficiency, but there are several reasons to have a home energy rating test performed on your home. What does a HERS rating say about a house? The HERS Index measures a home’s energy efficiency and there are a lot of reasons to have a home energy rating performed on your house. It can tell you so much about the home you live in, like how efficiently it’s operating and where you can make modifications for greater savings . When you’re selling your home, a low HERS Index Score can command a higher resale price. And when you’re buying a home you can anticipate the costs of energy bills and efficiency upgrades. A certified Home Energy Rater assesses the energy efficiency of a home, assigning it a relative performance score. The lower the number, the more energy efficient the home. The U.S. Department of Energy has determined that a typical resale home scores 130 on the HERS Index, while a standard new home is awarded a rating of 100. To calculate a home’s HERS Index Score, a certified RESNET HERS Rater performs an energy rating test on your home and compares the data to a ‘reference home’– a model home of the same size and shape as the actual home. This ensures your score is relative to the size, shape and type of house you live in. 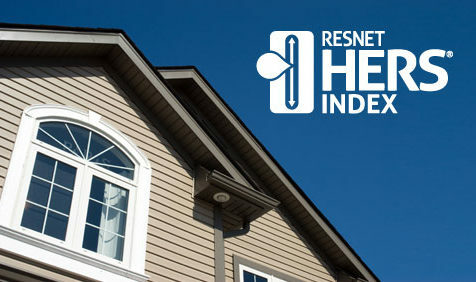 RESNET has created a National Registry that contains information on certified RESNET HERS Raters and Home Energy Ratings. 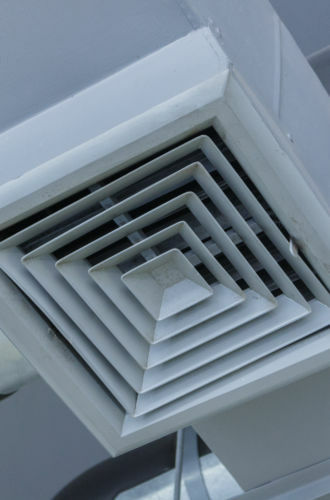 If you would like to confirm if a HERS Rater’s certification is in good standing or check the HERS Index Score of a home, this is the site for you. What do the HERS Index scores mean?